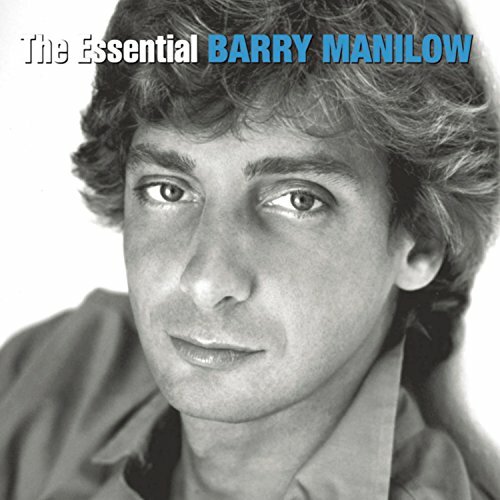 The Essential Barry Manilow by Arista at WA Tunes. MPN: 1876989. Hurry! Limited time offer. Offer valid only while supplies last. This 2 CD set features 38 classic Barry Manilow classics such as 'Mandy', 'Copacabana' & many more. BMG. This 2 CD set features 38 classic Barry Manilow classics such as 'Mandy', 'Copacabana' & many more. BMG. 2005.